Kevin Livingston arrived in Ballarat to take up the position of Head of Humanities and Social Sciences at Ballarat University College (BUC). Before that time he had held a variety of academic and administrative postings in higher education, including Deakin University, Central Queensland University and the University of the South Pacific, Suva. An inspiring leader Kevin's impact in Ballarat was immediate. He quickly introduced new subjects to the curriculum, such as historical and heritage studies and post-graduate study programmes. Born in Queensland Kevin's mentor was Prof. Henry Reynolds, who gave Kevin a great empathy for indigenous people. It was Kevin Livingston who developed Koorie Studies at the University of Ballarat. Under Kevin's guidance the Australian Studies Centre was formed which encouraged research and community involvement. History at Ballarat was highlighted by some very successful conferences and seminars inspired by Kevin's leadership. 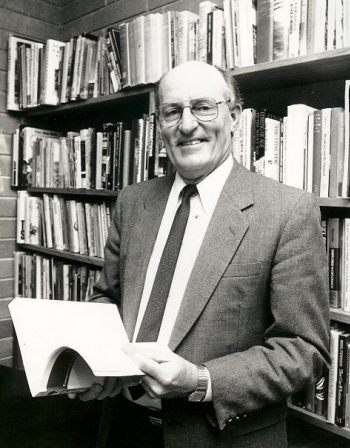 He was a member of the University of Ballarat Council from 1996 until his death in late 1998. 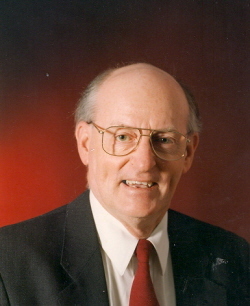 Kevin was a founding member of the Eureka Stockade Memorial Trust in 1994, and strongly encouraged scholarly investigations into Eureka and its contribution to Australian democracy. An interest in communication history saw Kevin Livingston contributing to the field with his book 'The Wired Nation Continent: The Communication Revolution and Federating Australia' which was published in 1996. At the time of Kevin Livingston's death colleague and historian Anne Beggs Sunter wrote: His untimely passing on the 16 September, 1998, leaves us with a deep sense of loss. His death is also a great loss to Ballarat, for during his seven and a half years in our community, he masterminded many projects that allowed us to reflect upon and celebrate the social history of this city.' Many of his doctoral candidates dedicated their theses to Kevin in recognition of the inspiration he engendered.